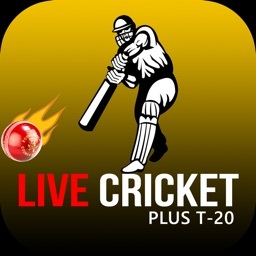 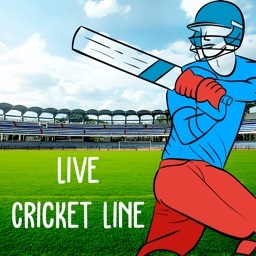 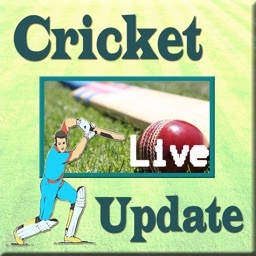 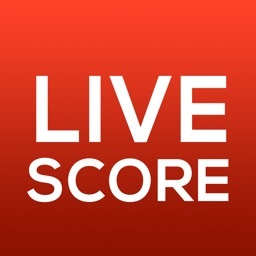 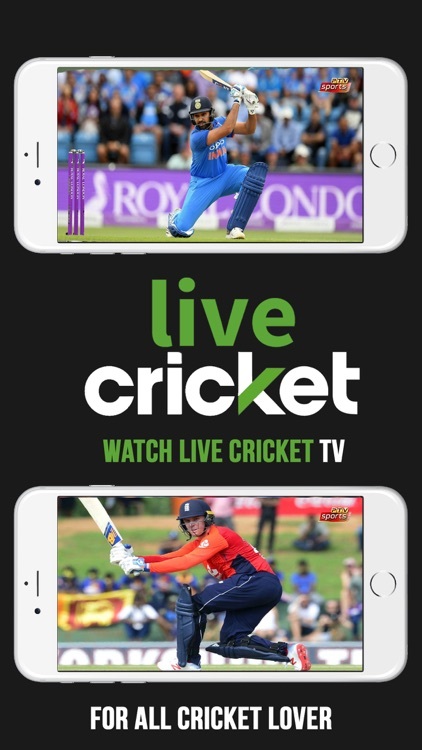 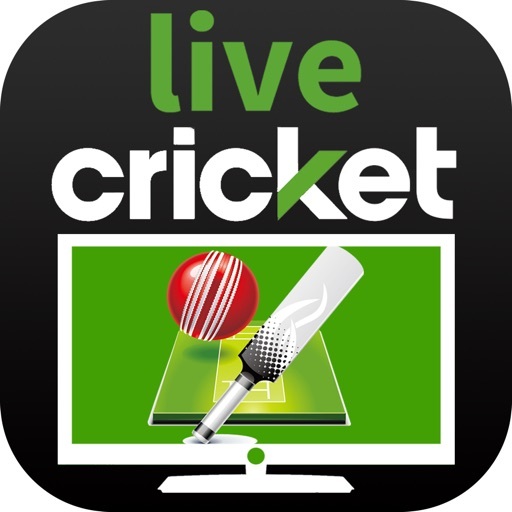 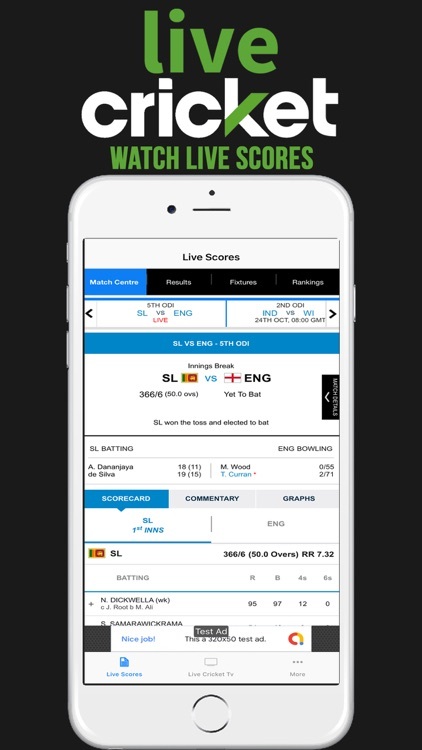 Live Cricket TV is a streaming and live scores application for cricket lovers. 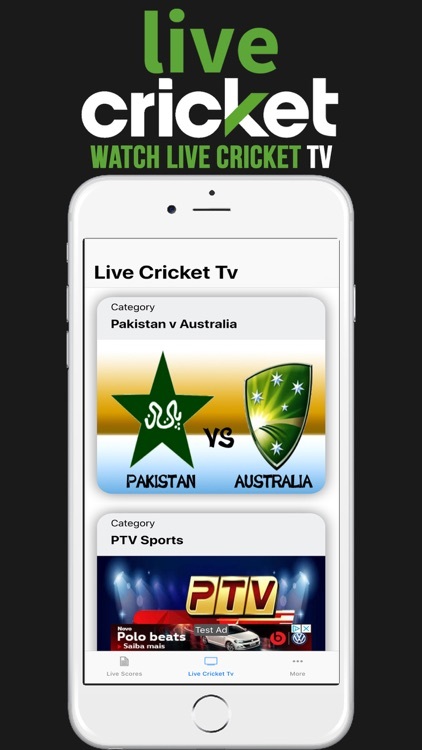 This app has multiple sports based tv channels free of cost. 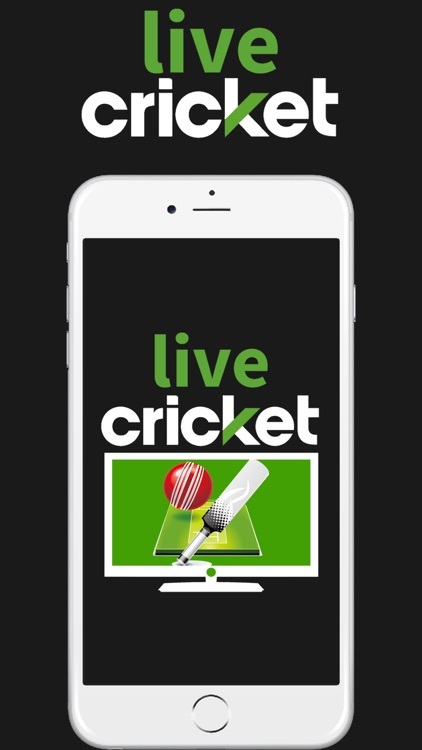 You just need an internet connection to use this app and everything related to cricket is in your hands. 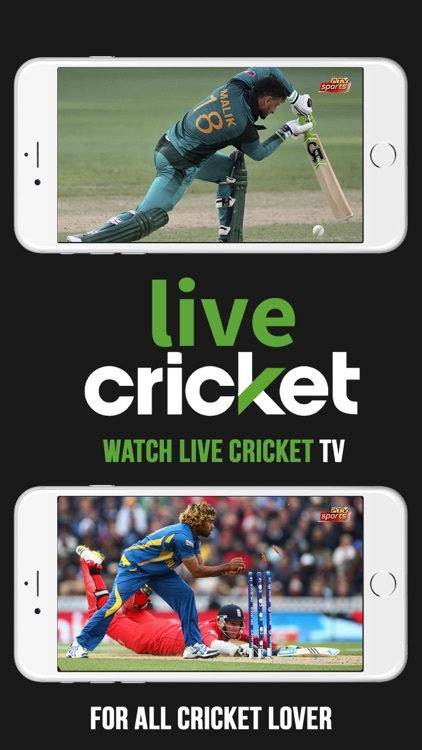 You can watch all live ICC cricket matches including t20, Test and ODI. 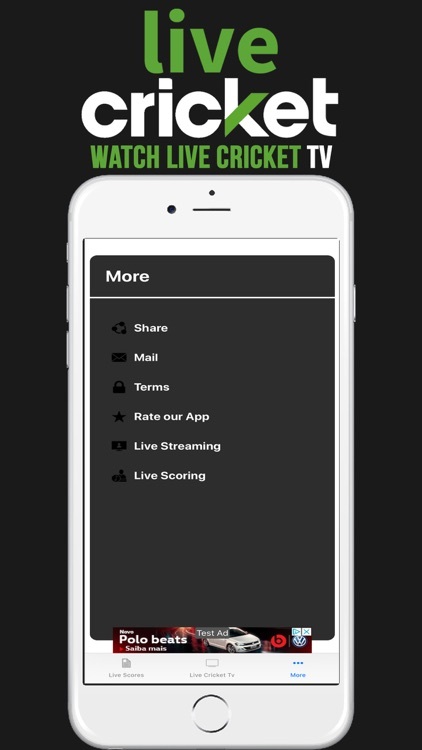 Also live scores, updates, commentary, fixtures and video highlights of past famous matches. 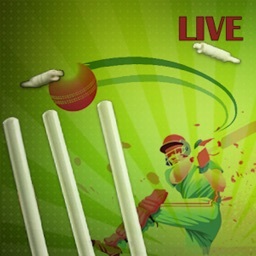 Ram Slam Cricket t20 challenge.